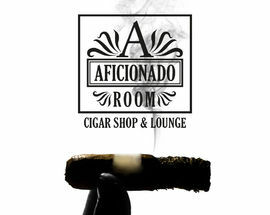 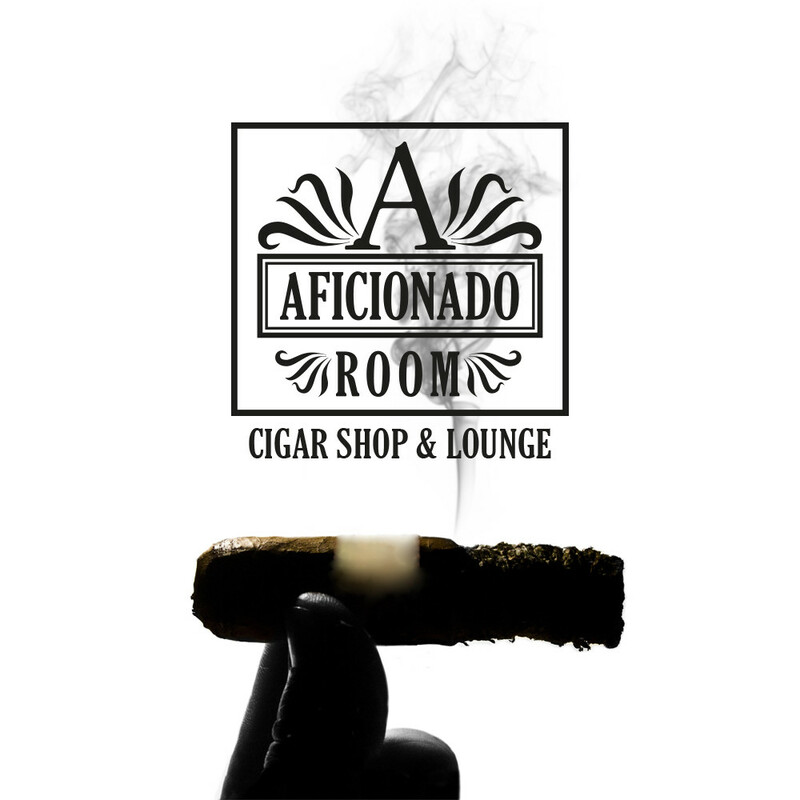 If you're visiting Warsaw and are a bit of a cigar aficionado, we have just the thing for you, and thoroughly enough, the shop's name is straight to the point - Aficionado Room! 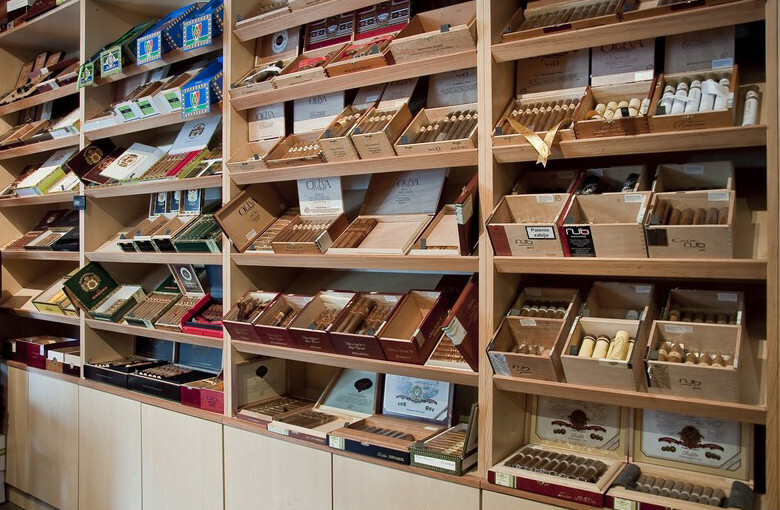 Whether you are eager to buy a cigar to smoke, or to add to your collection, this is the perfect place just off Warsaw's main ul. 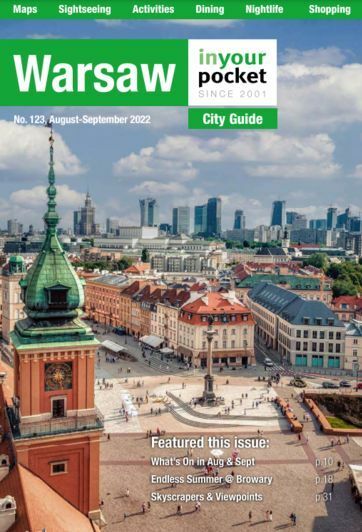 Marszałkowska! 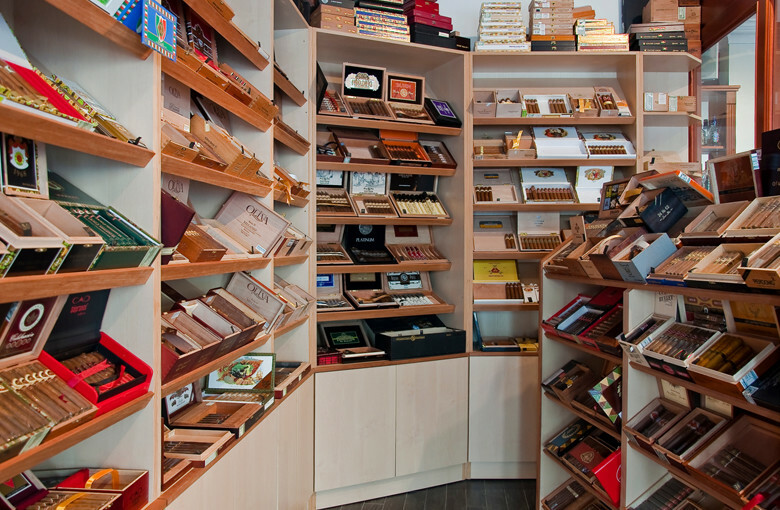 Enter and see that this places means business with a humidified storage room to prevent cigars from drying out, where choose anything from cigars costing as little as 25zł to as much as 350zł, with accessories to match your needs. 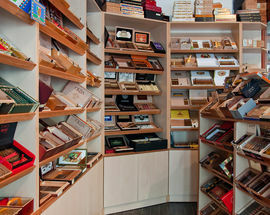 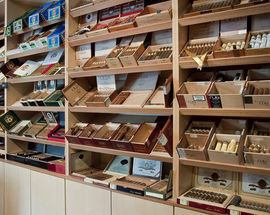 The owners are passionate about their trade, and indeed hobby, therefore provide you with a wide selection of quality cigars from Cuba, the Dominican Republic, Honduras, Mexico and Nicaragua! 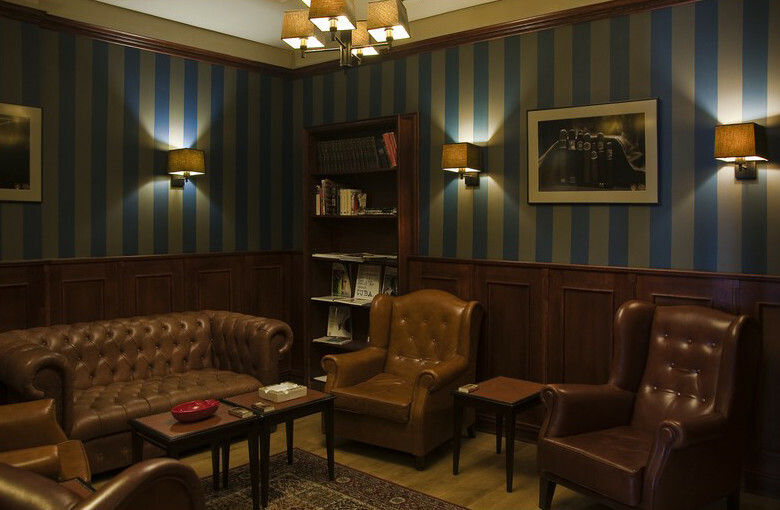 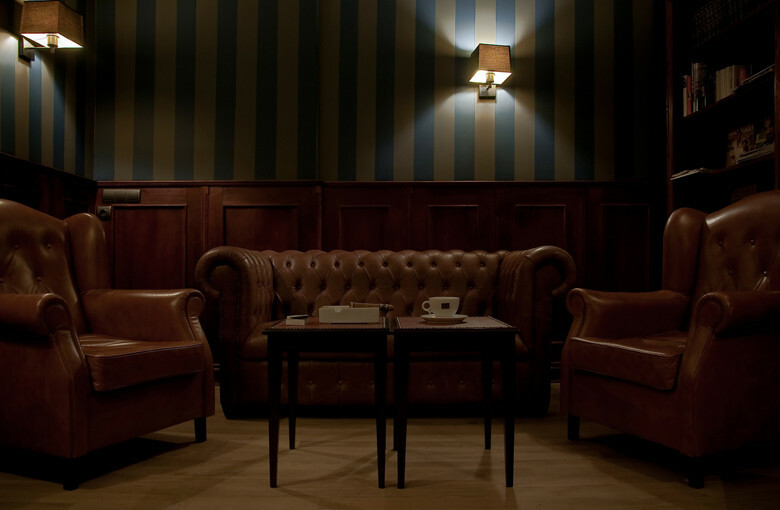 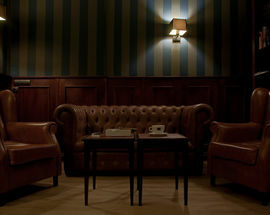 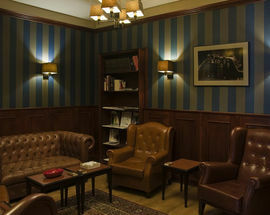 The shop doubles as a cigar & whisky lounge, should you decide to stay a little longer to try out your recent purchases, and why not, as they offer two relaxed ventilated back rooms with comfy leather seating and fine whisky to match!